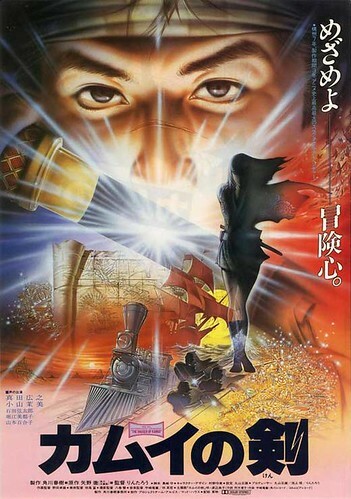 PennsylvAsia: 1985 anime The Dagger of Kamui (カムイの剣) at Hollywood Theater, March 24. 1985 anime The Dagger of Kamui (カムイの剣) at Hollywood Theater, March 24. It starts at 2 pm and tickets are $7 for adults.